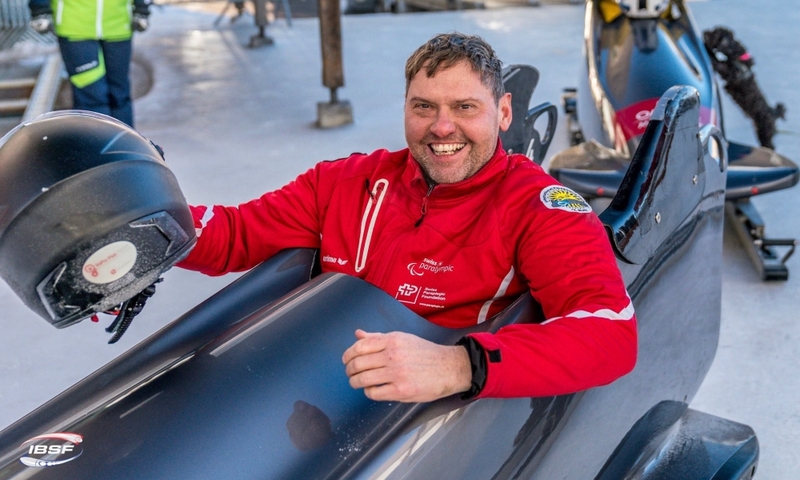 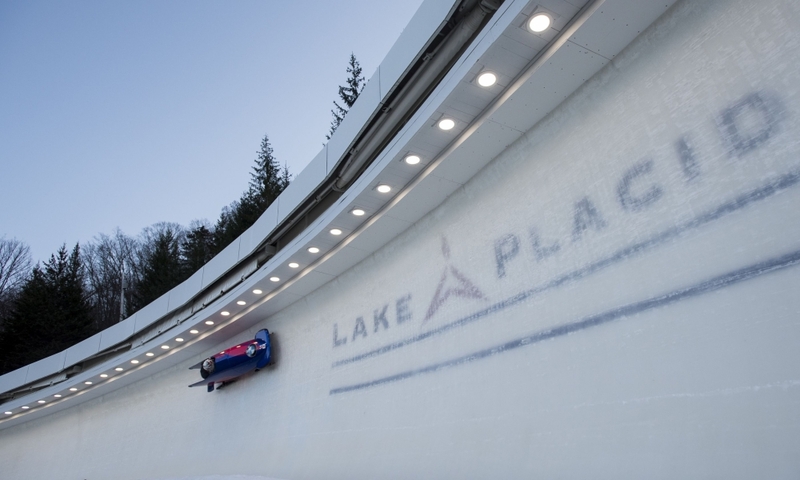 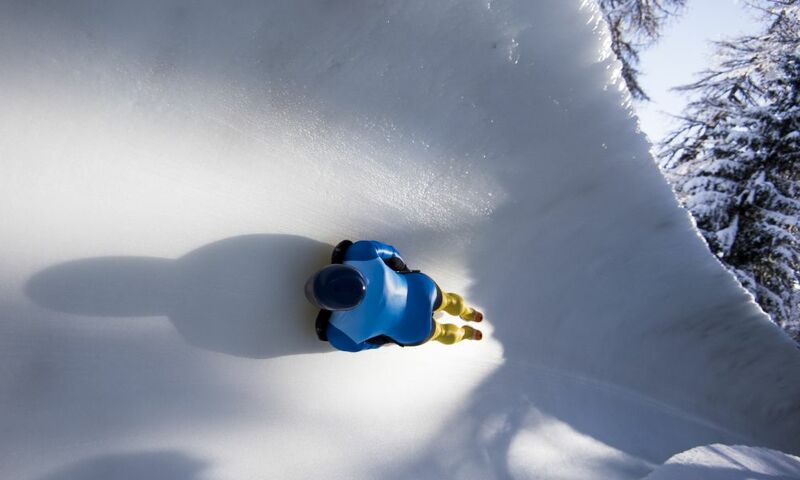 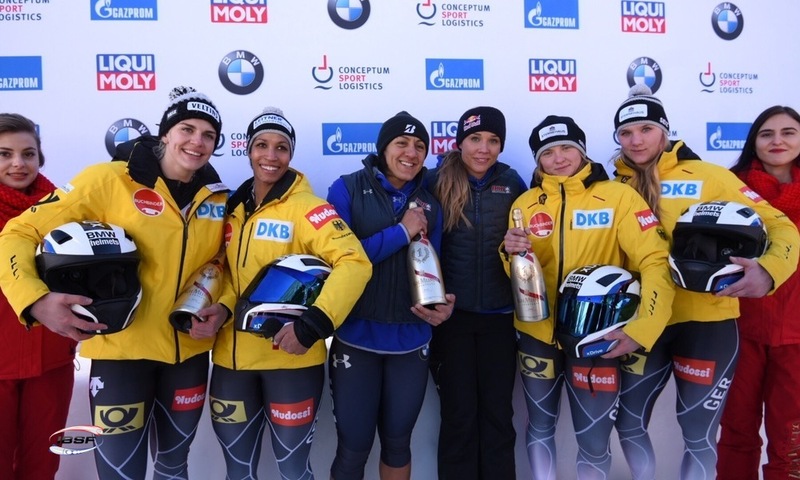 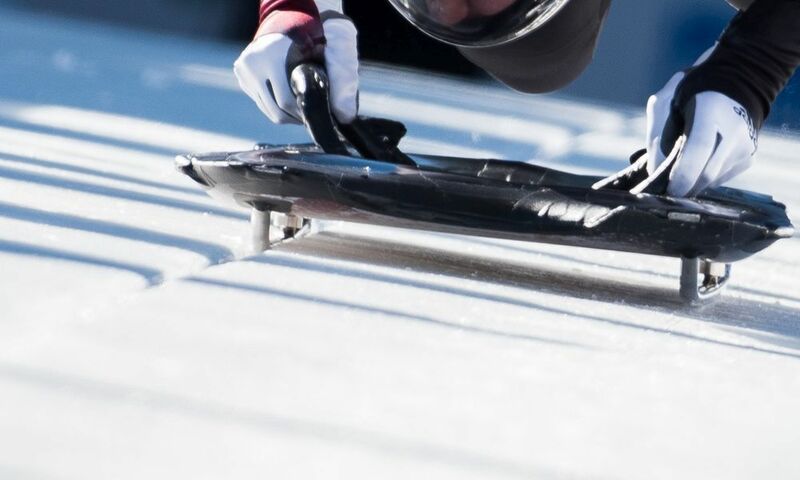 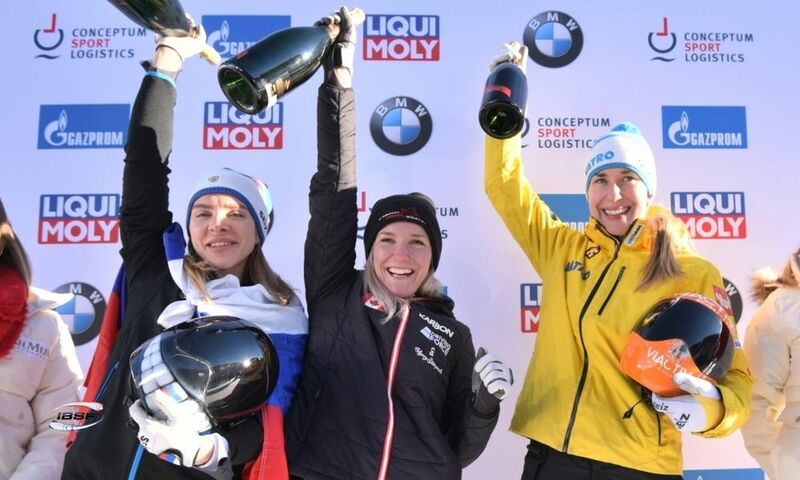 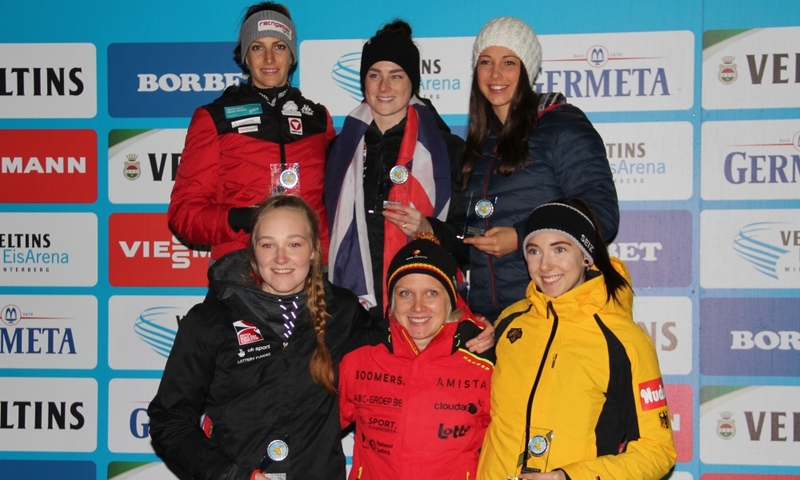 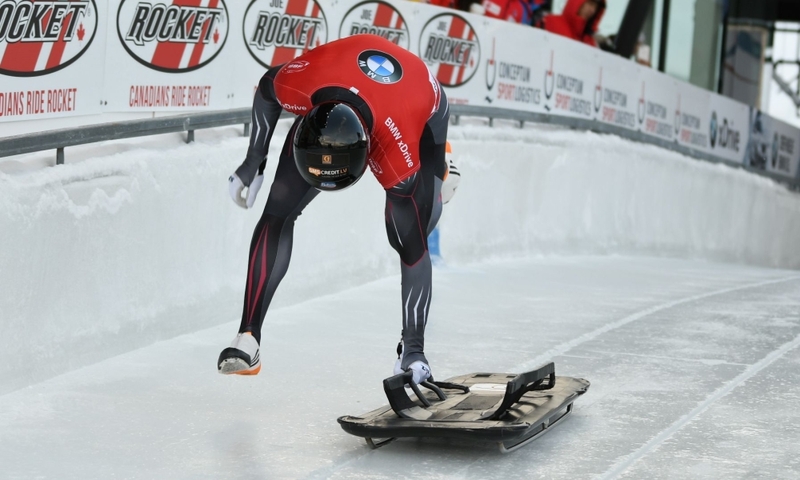 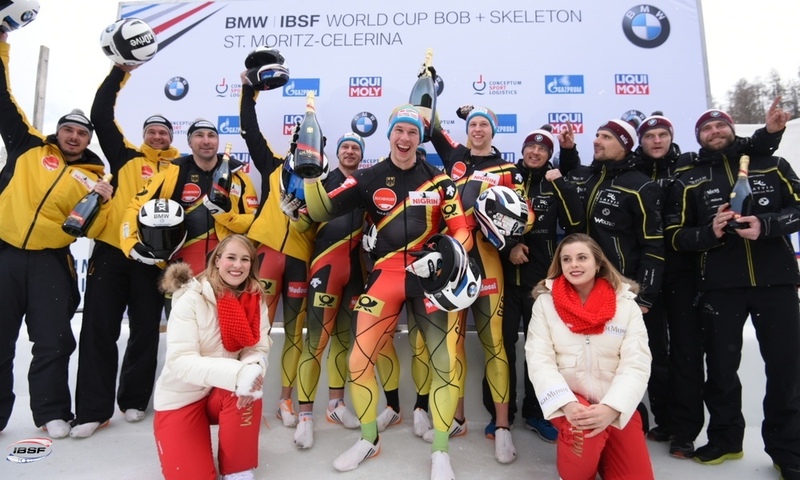 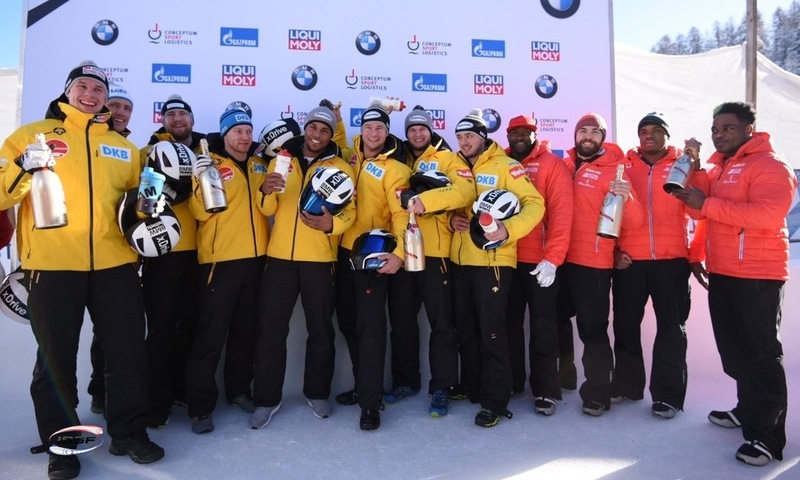 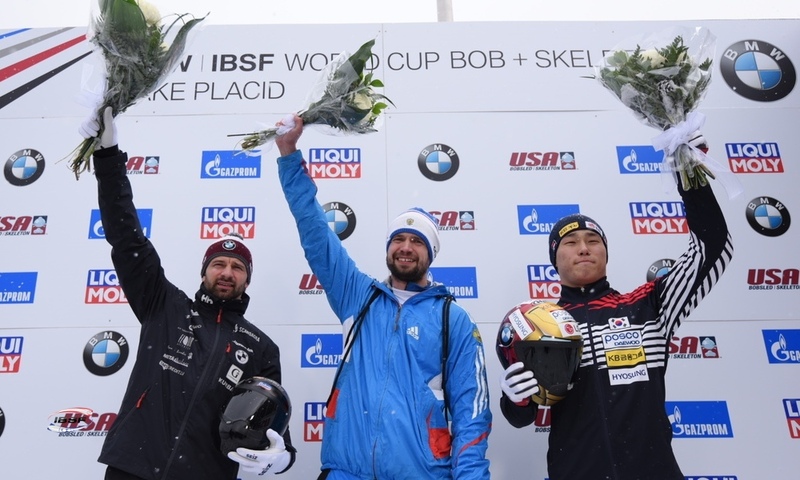 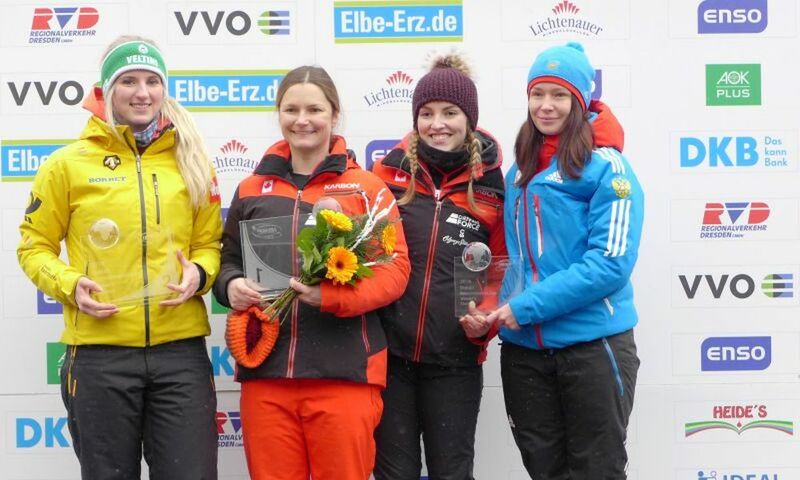 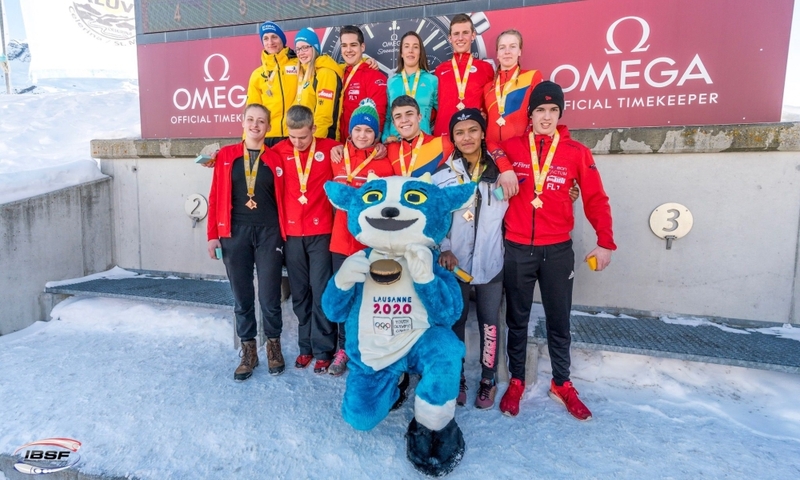 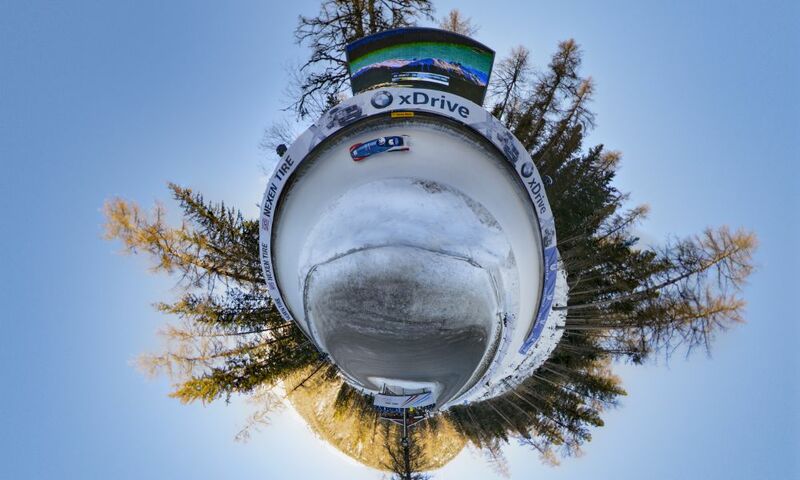 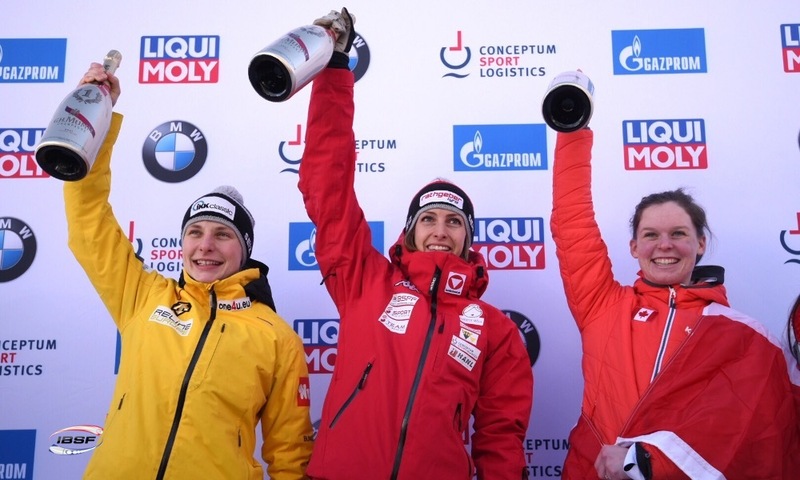 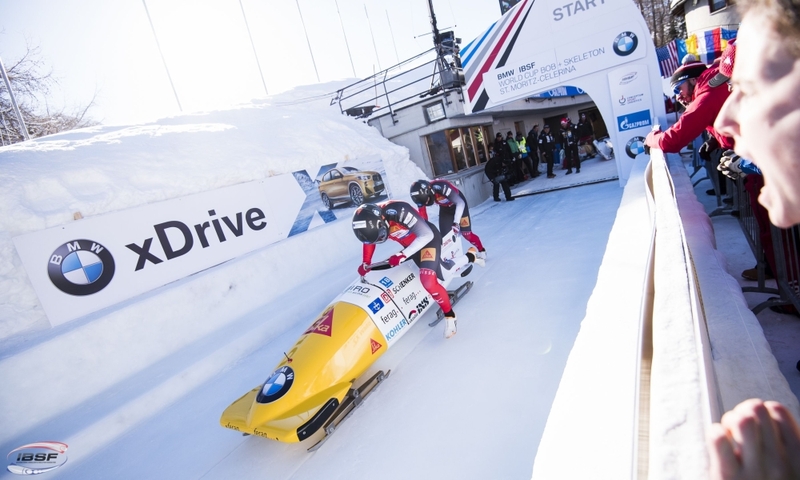 St. Moritz (RWH) Lanette prediger from Canada and Felix Keisinger from Germany are the leaders in the skeleton-only Intercontinental Cup of the International Bobsleigh & Skeleton Federation IBSF. 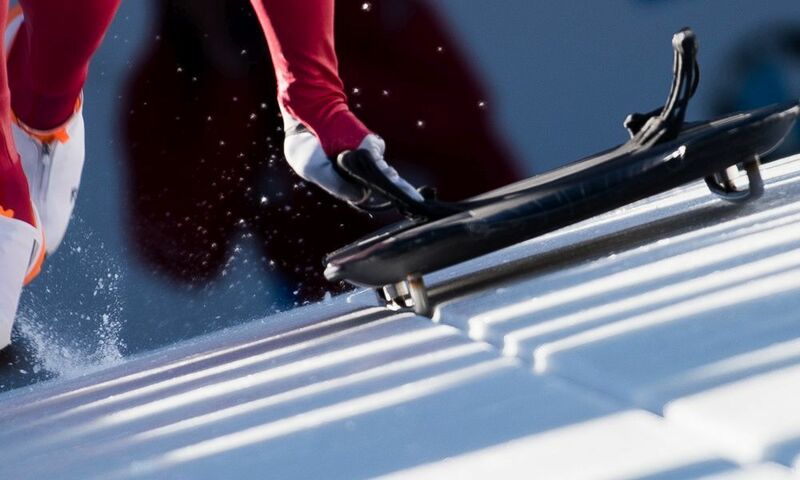 In Women’s Skeleton, Canadas Lanette Prediger (588 points) is in the lead ahead of the final station, followed by teammate Madison Charney (CAN, 510) and Janine Becker (GER, 508). 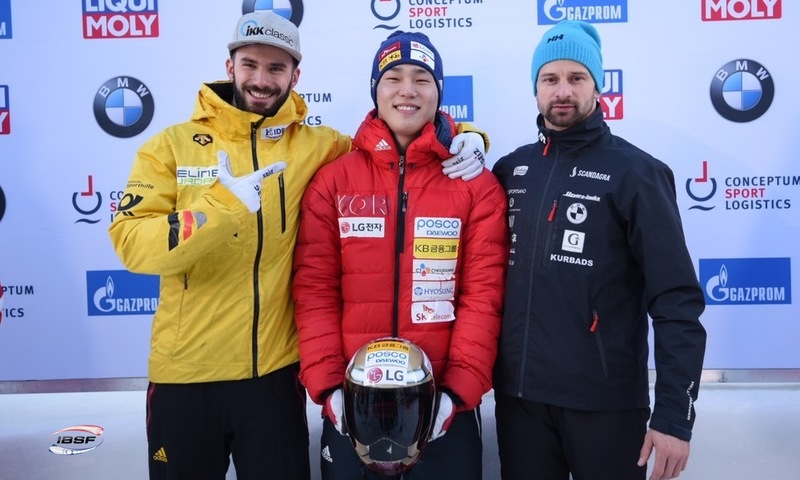 After six of eight races in Men’s Skeleton, Felix Keisinger (GER, 700 points) extended his lead following a total of four victories. 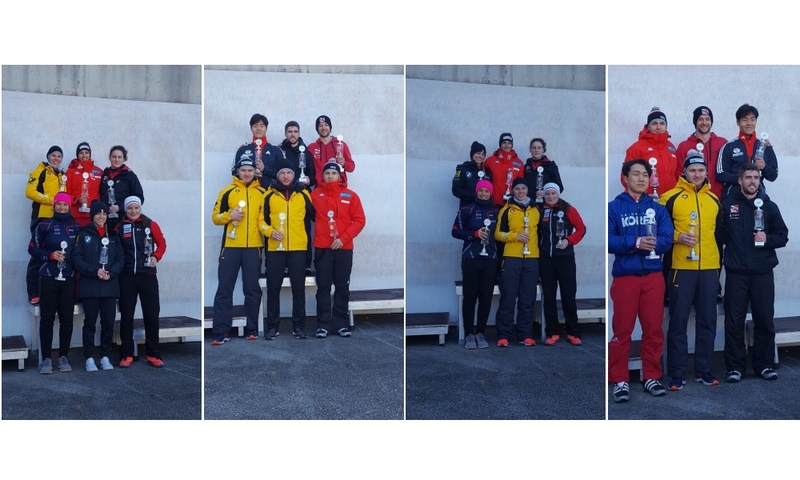 Teammate Kilian von Schleinitz (GER, 606), winner of the first two races in Whistler, is second overall ahead of Michael Zachrau (GER, 572). 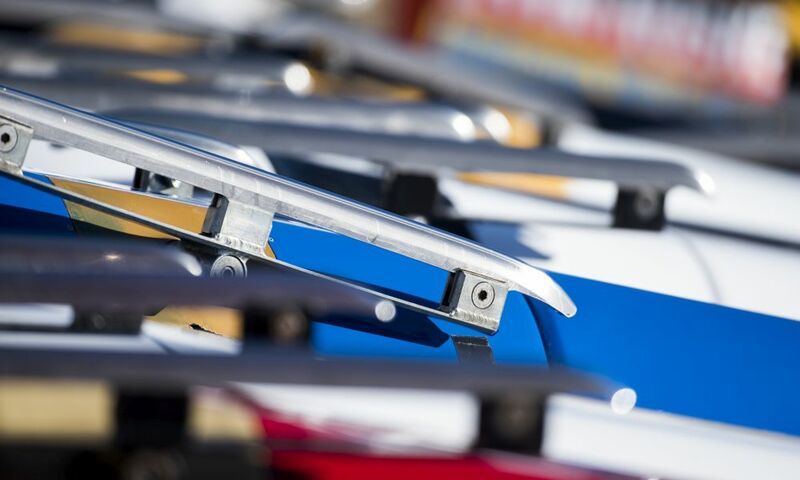 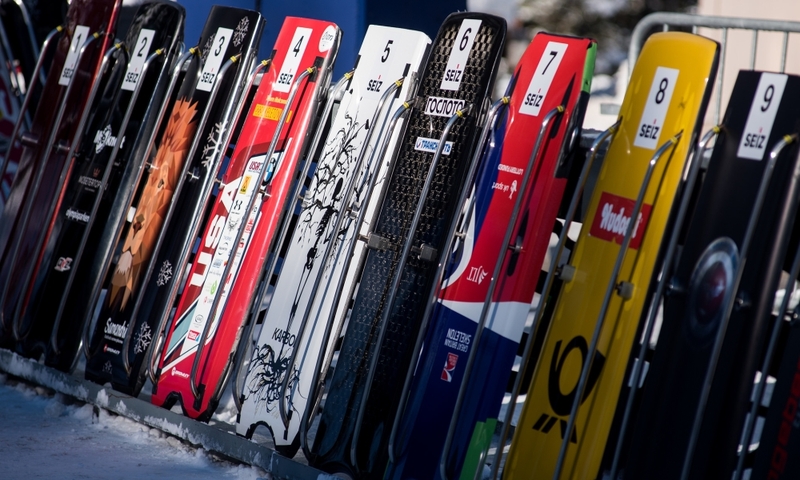 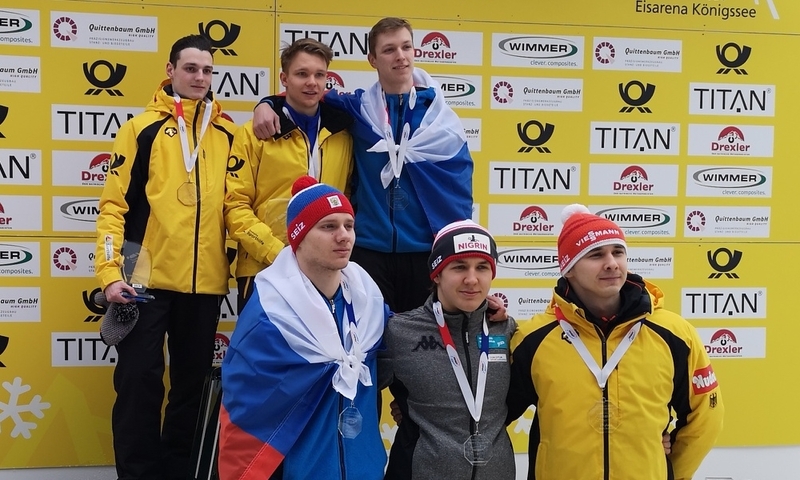 The IBSF-Intercontinental-Cup 2017/2018 concludes on January 12+13, 2018 in Altenberg (GER) with the races seven and eight.